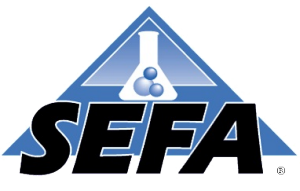 The Scientific Equipment and Furniture Association sets the standard for laboratory planning and products. We pride ourselves on meeting that standard. 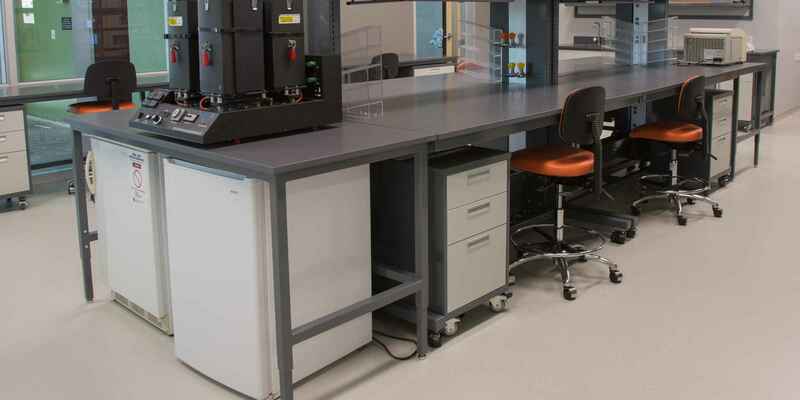 In order to be considered for membership, laboratory furniture manufacturers must go through third-party testing with both their products and procedures. If accepted, members must continue to meet the standard during the duration of their membership. While lead times tend to range by product or project size, OnePointe's are easily the shortest in the industry. Plus, we can expedite your order when needed. Our lean practices allow us to do more with less. We Offer Manufacturer Direct Pricing. Everyone knows that cutting out the middleman's markup is a great way to keep your cost low. With our premium product lines, you are getting a longer lasting, higher quality product for the great price. Whether you're starting from scratch or adding the finishing touch, our design Specialists are here to help make your industrial or laboratory space perfect for your needs. We can schedule a phone call, a virtual conference, or plan a free onsite to your locations.